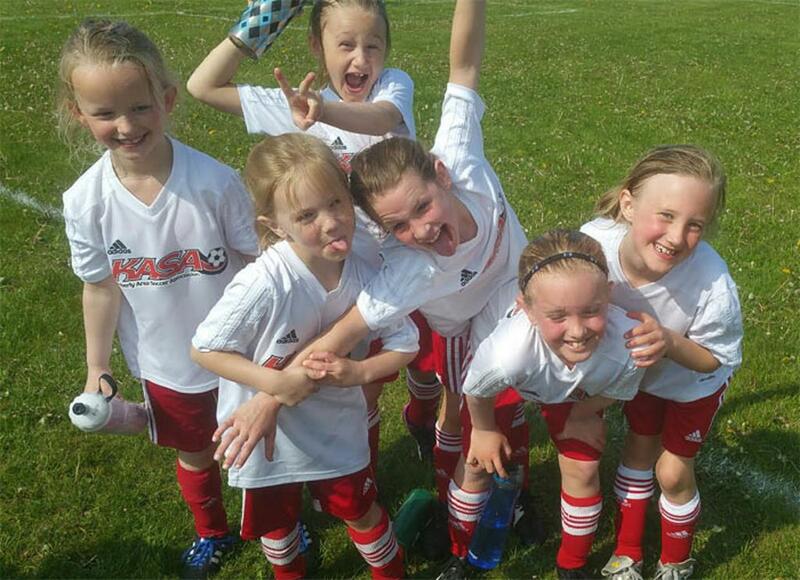 KASA’s Youth Academy is a full year (Fall and Spring with opportunities for Winter training) program for kids falling in the 8U-10U age groups who’ve already been introduced to soccer and love it, and want to learn more and play more. For parents, the Youth Academy program allows you to place your child in an environment designed to foster more advanced growth in the game of soccer via fully developed curricula, with professional and nationally licensed coaches leading our dedicated coaching staff in an environment that’s both structured and fun. 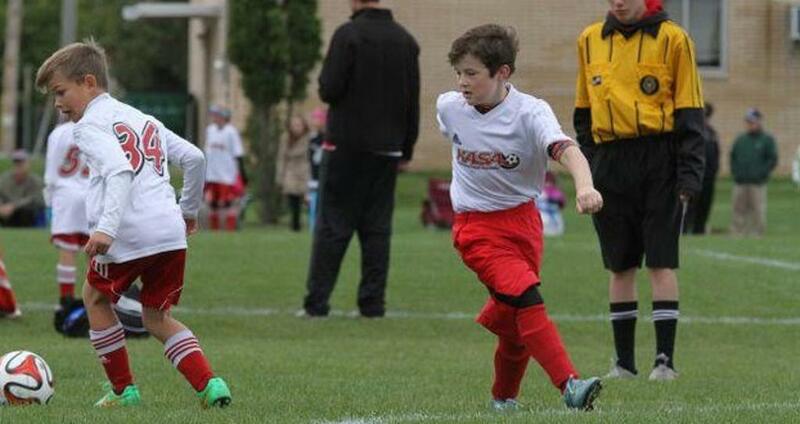 The Wisconsin Youth Soccer Association (WYSA) launched the Academy concept in 2012 in response to the need to provide Wisconsin’s youth with a more advanced development model for those of our kids who love the game of soccer and want to learn more and play more than they can in the traditional recreational soccer setting. Technical: Dribbling, passing, receiving, shooting, ball control and turning. Tactical: Finding and exploiting advantages, minimizing disadvantages in 1v1 and many-v-many scenarios. Physical: Development of strength and endurance through structured play. Psychological: Sportsmanship. Leadership. Attitude. Giving max effort in training sessions and games, being willing to accept constructive feedback on play in order to improve, recognizing that the fun is in the play, not the victories. If your child aspires to someday play on a Classic-level team, the Academy program is the perfect training ground! Is Youth Academy Right for my Child? If your child has already been introduced to soccer and enjoys it, wants to learn and play more, and has an inner drive to learn and improve, then Academy is the program we'd recommend for your child. The program is open to children who turn 7, 8, 9 or 10 during the 2019 calendar year. 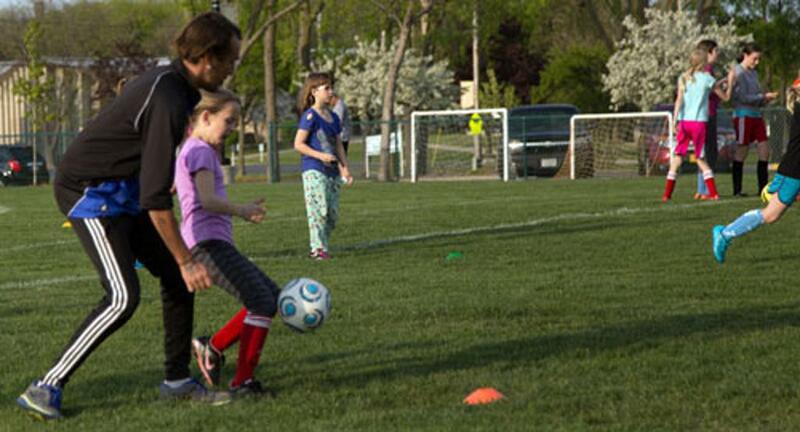 The Academy program requires a higher level of commitment from families – training sessions are twice per week (Tuesdays and Thursdays) with Saturday game events against other Academy programs in Northeast Wisconsin like De Pere, Appleton, Green Bay and Oshkosh. When KASA is the "away" team, we'll be traveling to those host clubs for our games. In Academy, game days can include multiple games for your child, giving your child even more opportunities to grow their skills and abilities. More games? The kids love it! Click here to register your child for the KASA Academy program!